(CBS) - An Alabama man was ordered to remain in jail Friday on accusations that he fatally stabbed another man and ripped out his insides at a group home, The Birmingham News reported. Razellius Mills, 20, was denied bail and ordered to remain at Mobile County Metro Jail, where he was placed on a suicide watch. 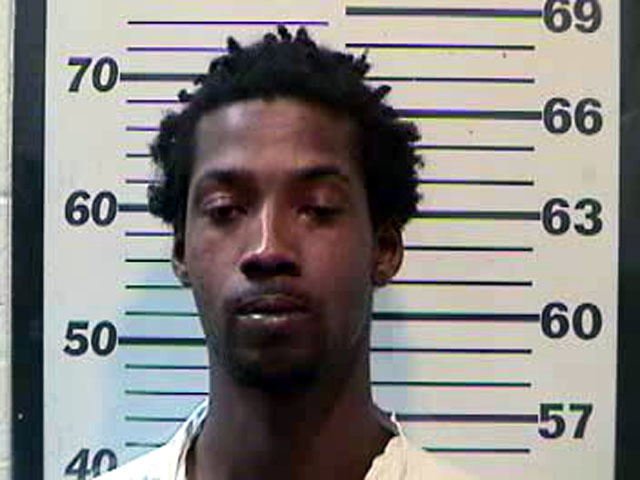 Assistant District Attorney JoBeth Murphree said a judge ordered Mills to stay at a group home in Mobile, Ala., where he cut 32-year-old Derrick Woods across his midsection on Wednesday evening and pulled out his intestines and cut them off, the newspaper reported. According to court records, a judge modified the conditions of Mills' probation on a third-degree burglary conviction on Oct. 31 and ordered him to stay at the group home. Prior to his arrest and the burglary conviction, Mills only has one charge of third-degree trespassing on his criminal record. Murphree said Mills' recent murder charge represents an unusual escalation of criminal conduct. No motive was given in the stabbing attack, according to the newspaper. Officials said a staff member at the group home was cooking for residents when a fellow resident discovered the stabbing and informed the staff member, Birmingham News reported.